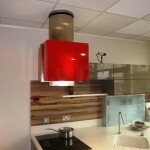 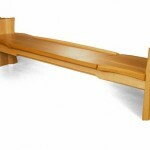 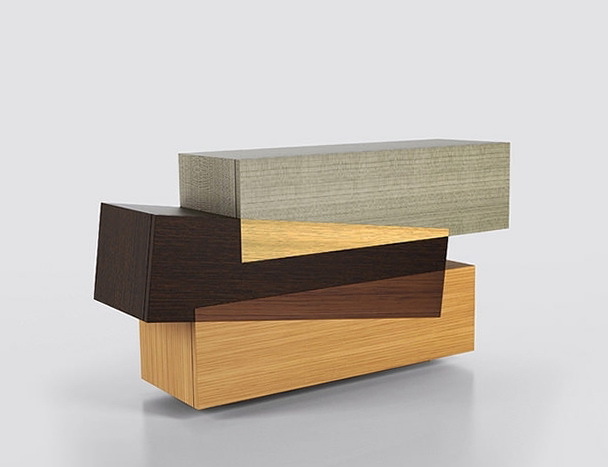 The last couple of years, world designers delight us with interesting solutions in the manufacture of furniture. 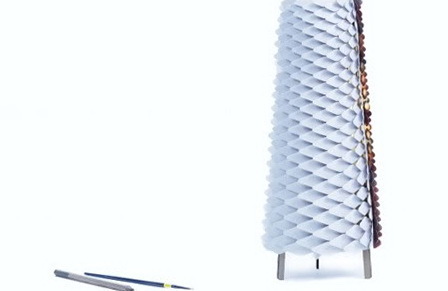 One of the trendiest areas of industrial design is handmade. 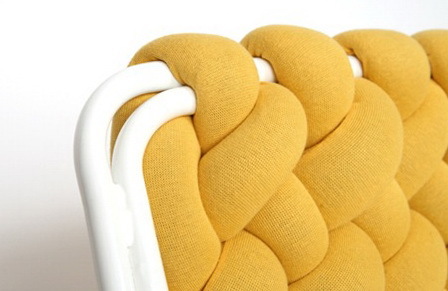 That is, more and more often we can see the extravagant knitted furniture that causes surprise and delight. 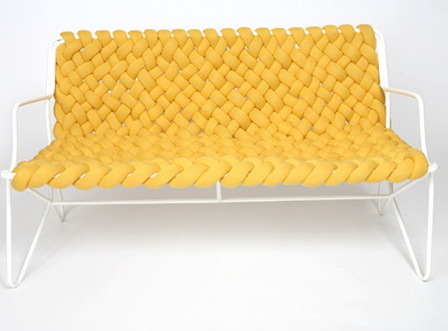 Knitted furniture offers enormous scope for designers and expands the horizons of their many ideas. 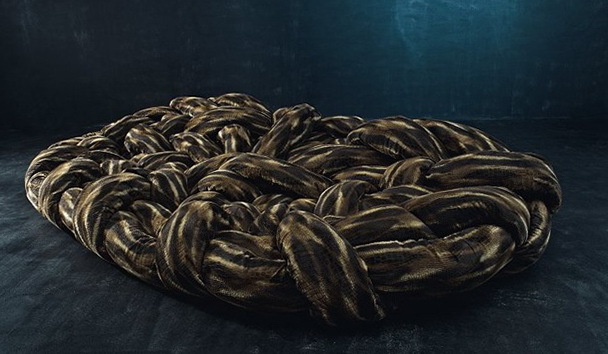 One of the most famous designer Daniel Hedner for the trading house Imaginaryoffice presented a collection of cross-linked residues of textiles and clothing. 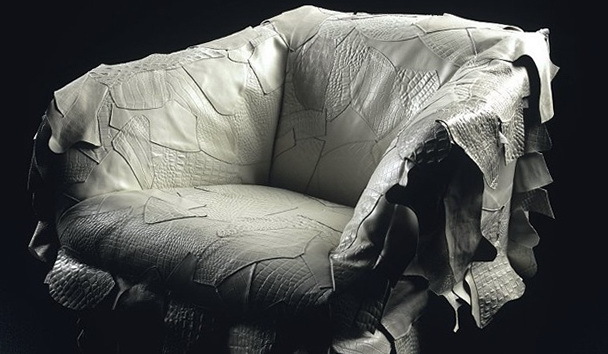 Here you have an idea how to refine your old chair. 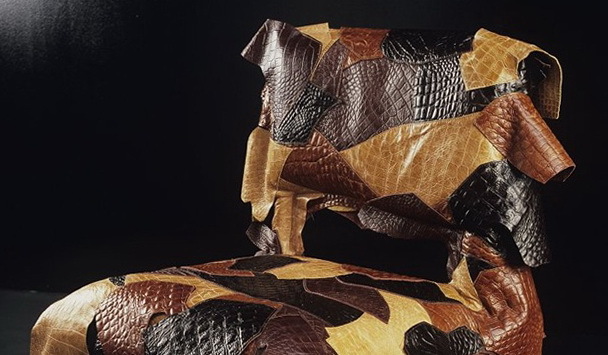 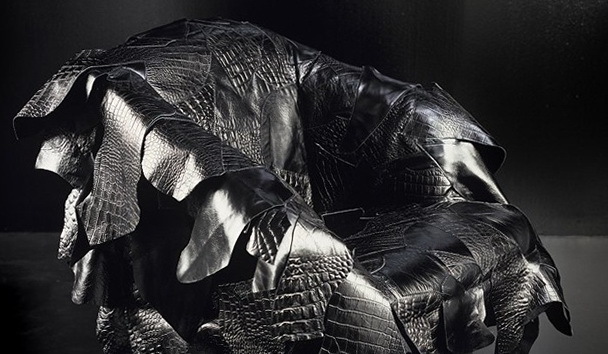 We took out the unnecessary things leather – sew a cover designer for furniture. 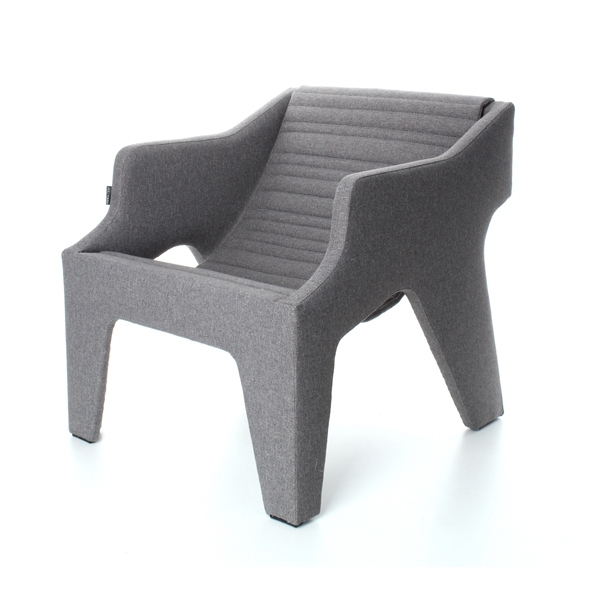 Or if you have in your house and foam fabric – you can sew and tie that’s a chaise lounge for questioning.